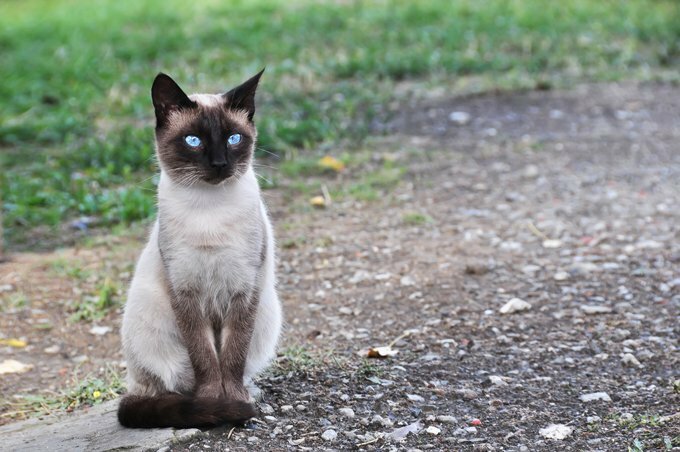 The Siamese cat is believed to have originated in Southeast Asia and to be descended from the ancient temple cats of Siam. This breed was so revered that only kings and their families were allowed to own them. Siamese cats are often social extroverts and highly intelligent. Your Asian Einstein will expect to be given a superior and well thought-out name. We’ll try to assist you with our list of Siamese cat names. Do you have a favorite Siamese cat name? Post a comment and let us know what it is!